The Chairman, Nigerian Insurers Association (NIA), Mr. Eddie Efekoha, has said, insurance operators have improved in the area of prompt payment of genuine claims, noting that the association has persuaded its members on the need to honour claims obligations, as according to him, this is the reason why underwriting firms exist. He said the best form of insurance advocacy that operators can do is to pay claims, saying, the beneficiaries will spread the gospel of getting claims in insurance firms, thus, persuading more people to pick up insurance policies. 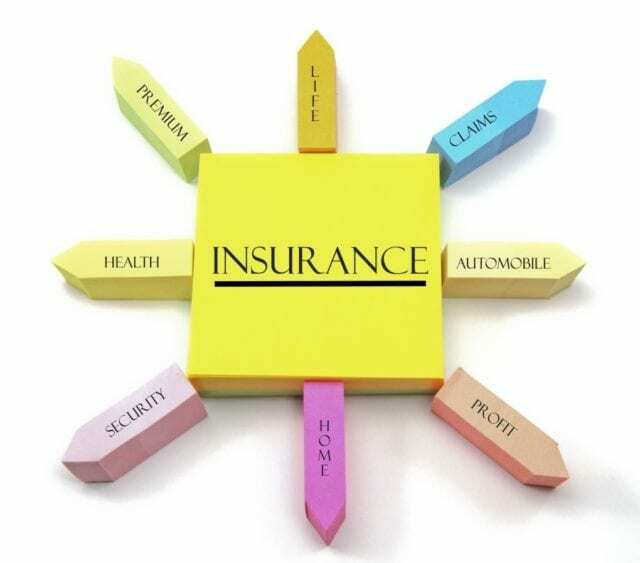 Eyes Of Lagos gathered that, Efekoha said insurance operators would continue to live up to their claims, responsibilities, noting that insurance should be considered first in decision making, especially now that it is difficult to replace lost items due to high replacement value. He, therefore, advised his colleagues to publicise the claims they pay as this will increase insurance awareness and acceptance. Moreover, executive director, Leadway Assurance Company Limited, Adetola Adegbayi, has urged insured Nigerians to always demand for claims from their insurers whenever an insured risk occurs. Adegbayi, who stated this during a media training organised by Leadway Assurance for insurance correspondents, in Lagos State, noted that some Nigerians who purchased insurance policies are ignorant on when and how to make claims, adding that, instead of going to their insurers to make claims, they decide to bear the financial burden themselves.